How does life in real-time of the city of Bari look like? 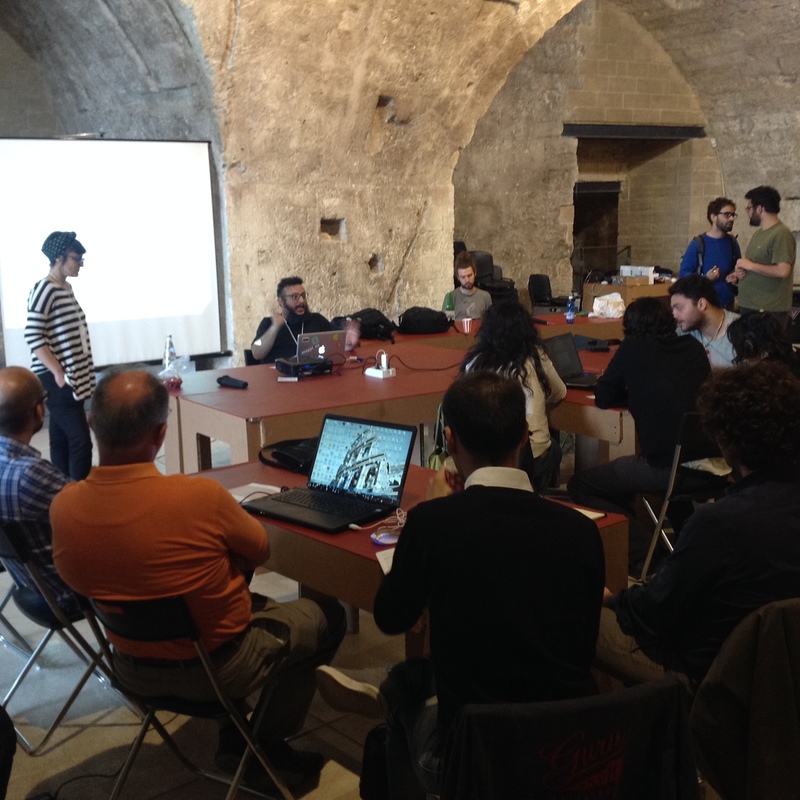 The life in real-time of the city of Bari is displayed through Social Networks. 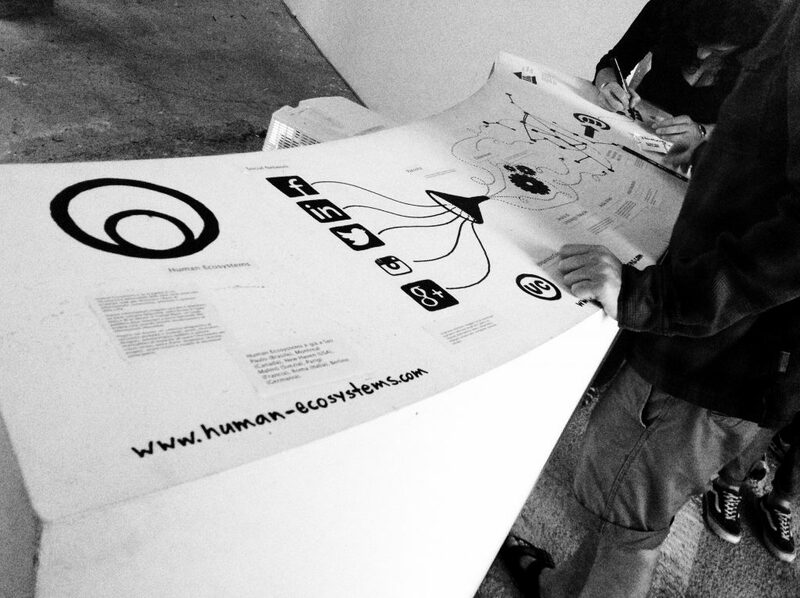 Along with Art is Open Source, Nefula, and Ubiquitous Commons, Human Ecosystems has organized an interactive exposition, a workshop and a lecture for the city of Bari, within the Festival dell’Innovazione 2015. The “HE/BA – Human Ecosystems Bari“ exhibition, set in a stunning location such as Teatro Margherita, has implemented a temporary version of the Museum in real time of the city of Bari, during the 3 day long festival. 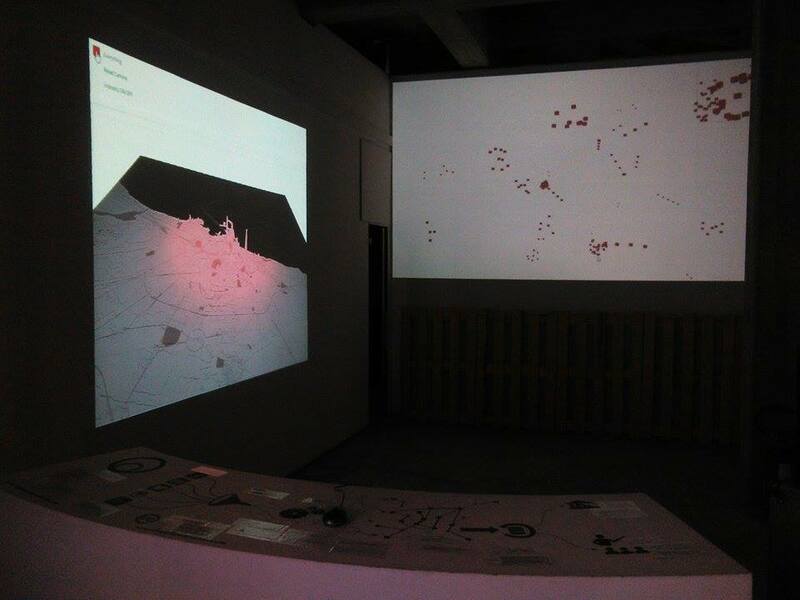 During this experience, people could attend a workshop, in which learn how to use big amount of data collected by Human Ecosystems in order to create visualizations, artworks, services, research, surveys and projects.